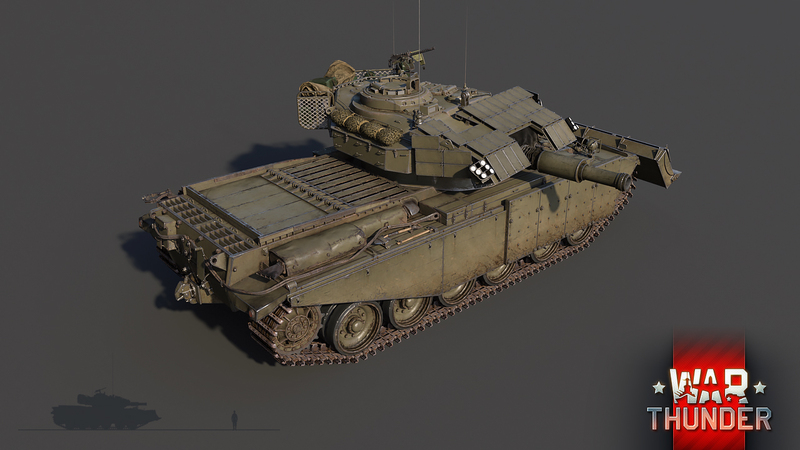 In short: a perfectly protected premium rank V armoured vehicle based on the Centurion Mk 5 with a steel scoop and a powerful cannon, with each shot roughly 5 (five!) times more powerful than standard HESH shells. 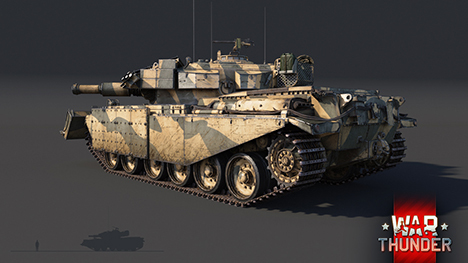 The Centurion AVRE is an engineering vehicle based on a tank, equipped with a bulldozer scoop, reactive armour and a special cannon designed to destroy buildings and fortifications – with almost 16 kilograms of explosives in every shot! 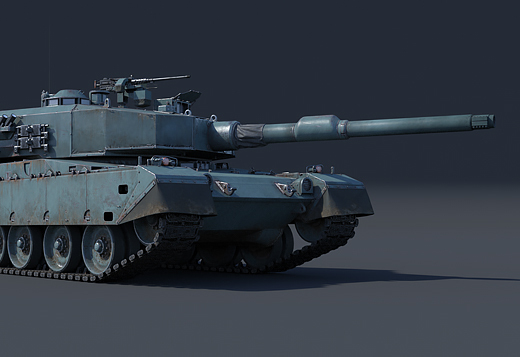 In our game, the Centurion AVRE will be one of the first rank V premium tanks in War Thunder update 1.79. 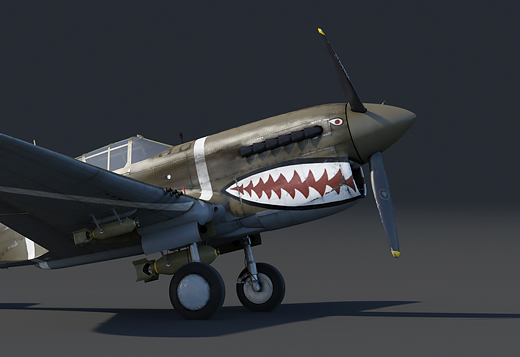 The vehicle is already available to preorder as part of a pack. This tank is very unusual not only for the British tree, but for top ranks in general. 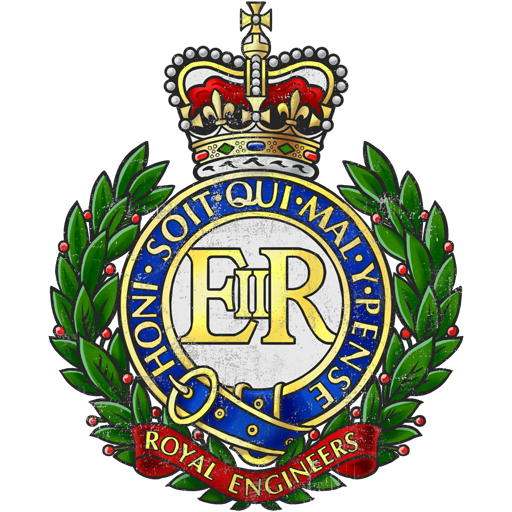 Pre-order bonus: unique "Royal Engineer" title. 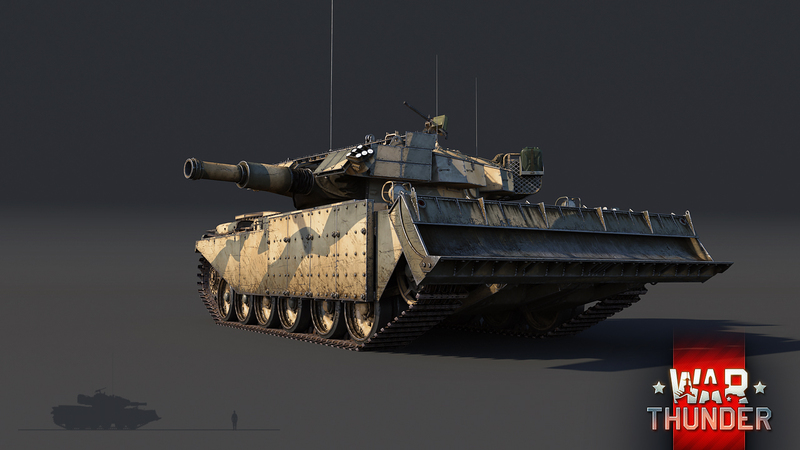 In terms of its mobility characteristics, the Centurion AVRE is somewhat inferior to other top-range tanks – the tank’s increased weight really shows. 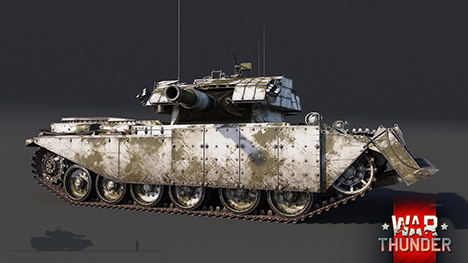 The tank’s armour outclasses that of other senior Centurions: firstly, it has fully fledged reactive armour, and secondly, the front of the hull is additionally protected by add-on steel armour plates. In addition, the steel bulldozer scoop can protect against HE shells in some cases, fulfilling the role of a kind of spaced armour plating. The tank’s survivability on the battlefield is noticeably improved also thanks to the addition of a fifth crew member and the relocation of the ammunition complement to the front of the hull. The tank’s main feature is its cannon. The Centurion AVRE’s 165 mm cannon will bring back happy memories of fighting in high-calibre low-rank SPGs, when the opponent literally breaks in half from a successful hit from your gun. 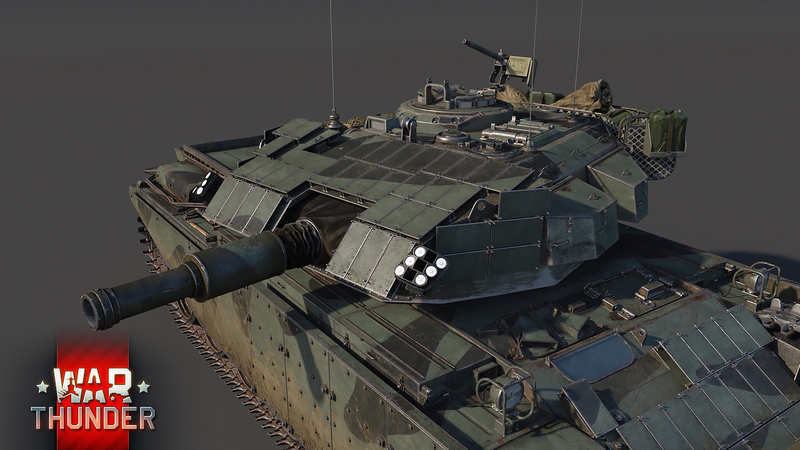 The explosive mass in the engineering Centurion’s HESH shells is 15.7 kgs, which is 5 times more than in the 120 mm HESH shells of other tanks. While other tanks at higher ranks have superior defense against hits from ATGMs and HE shells, a good old demolition bomb can do a lot of damage. A hit with armour penetration is fatal for any target on the battlefield. 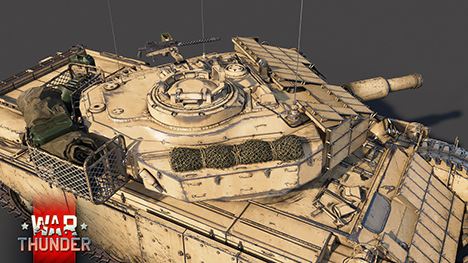 A hit without penetration can deal critical damage to the enemy tank’s tracks, engine or gun. With a little finesse, the low velocity of the shell will allow you to even fire from behind low cover or terrain. This is an entirely new and unusual take on tank battles in the higher ranks! SithDoesTankTat1, 1.From Queen Victoria to George VI the official title was King-Emperor/Queen-Empress. 2. 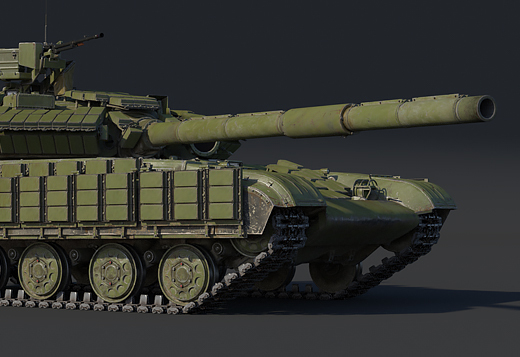 He's refering to the fact that this looks like a tank from 40k. And the Golden Throne of Terra! 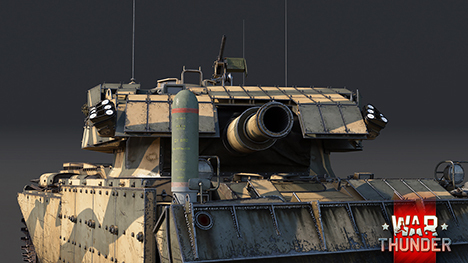 15.6 kg of explosive mass, 183mm hesh is 16.6, so it penetration would be more than 200mm, but if gaijin don't fix hesh, it's useless. Are we playing the same game here? Since when did the 183mm HESH became useless? Last time I played it was OHK just about anything. Ghost_033, Heh, last time I shot anything in mine all I did was damage his track... And a viewport I think. 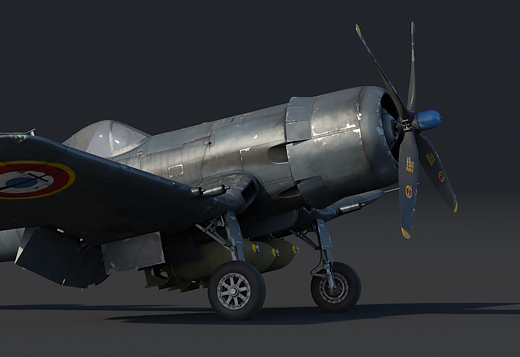 this is an interesting comment, OrsonES, what is the official reply from Gaijin on this? 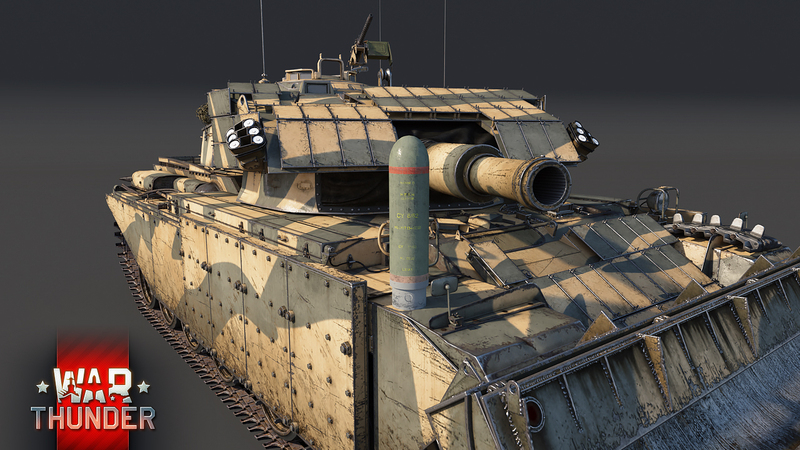 OrsonES, What about Churchill Crocodile? Ouiche, xD is it like german curse or some? Player7277, Yeah, I kinda feel like low-tier is being neglected save for a few event vehicles here and there.